In the context of C#, whenever a run-time error occurs, the .Net Framework breaks the execution of code and raises an Exception. This raised exception contains all the information about the error. Like at which line of code the error occurred, which method was executing that code and other useful information. .Net raises the Exception as an object of System.Exception class. Now all these exceptions are raised by the framework when specific errors have occurred during runtime. Each of these specific exceptions has a class present with the same name. Now if you go and see these exception classes, you will see that all these classes are inheriting from common class System.SystemException which is actually inheriting from System.Exception class. This means that Exception class is providing all the basic properties and methods for these derived above exception classes. Why we need these classes, we will discuss this shortly. Data: It is a Dictionary object and returns all the key/value pair of information if we have explicitly provided to an exception. InnerException: Gets the Exception instance that caused the current exception. Helpful when one exception is raised by another exception. Message: Returns a concise description of the error occurred. 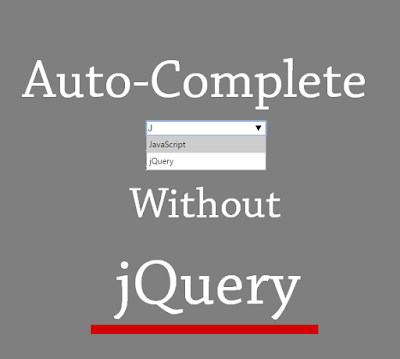 Source: Gets or sets the name of the application or the object that causes the error. StackTrace: This returns a string containing all the call stack from where the code was called and at which line of code the exception was raised. TargetSite: Gets the method in which the current exception was raised. Now as we know that if any error occurs at runtime, an exception is raised. What to do with that exception? If we don't do anything about it, the Exception would reach to the end user. 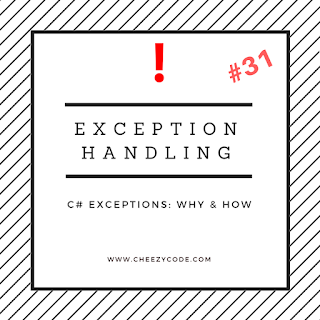 For windows application, the EXE would stop working and for web application user will see a broken error page saying unhandled exception occurred. Now using these try catch block we can handle any error occurred in our application. The only requirement is that the catch block will only catch the exceptions occurred in the code written in a try block. Now using these try-catch blocks we can catch an exception and handle it the way we want. In above example, there's method as Divide. Now in this method exception handling is being done. If any line of code in try block causes an error, it will be trapped inside the catch blocks. Now the main thing to notice in this code is that we have used two catch blocks. One catch block is for DivideByZeroException and another catch block is for any other exception. So we can handle specific exceptions (shown in starting of this post) as per our needs and show a custom message to the end user to optimize the user's experience. 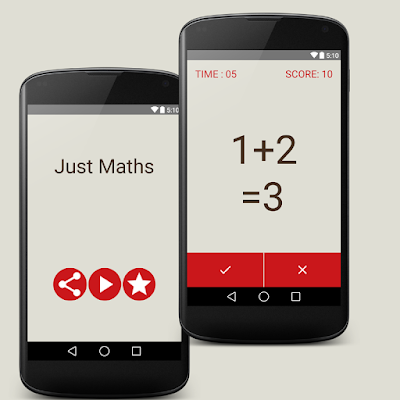 Now we can have as many catch blocks as we want and we have ex variable available for use. We can either log the information from this ex variable to DB or we can show a custom message to the user and suppress this error. **You can also throw an error if you want using 'throw new Exception();' and provide all the necessary information. 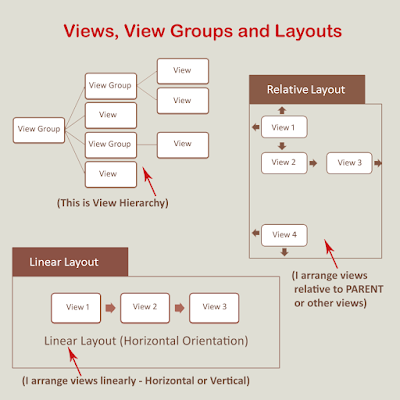 This is helpful in case the response from Services is not proper and you want to handle that situation as exceptions. The divisor should not be zero. This message will always be printed. The second catch block is only executed when the exception raised is not listed in any other catch block. Because the second catch block has Exception class and it is the base class of all the exceptions. 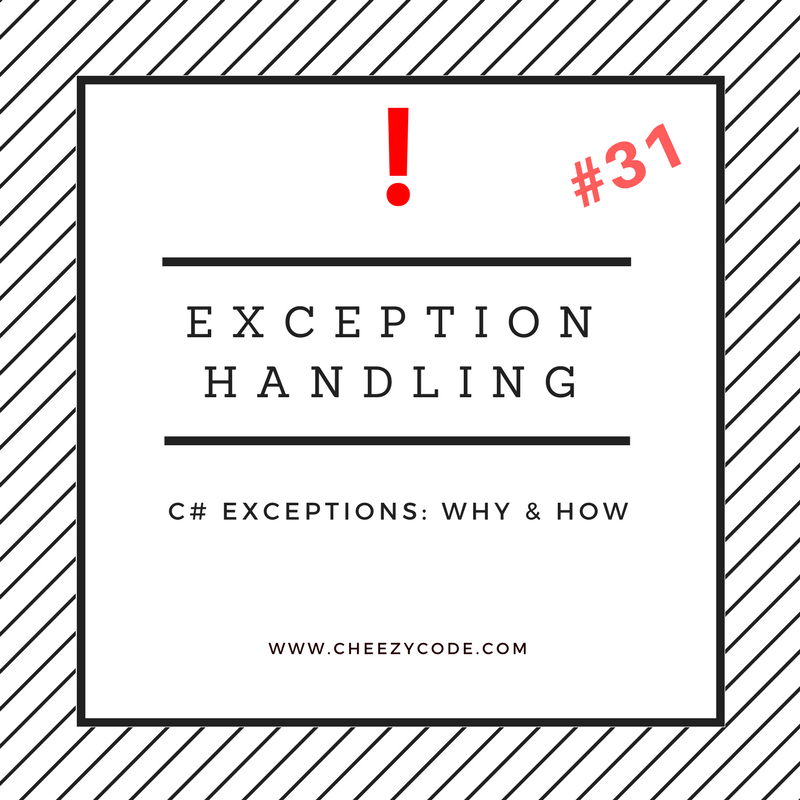 So, that's all about Exceptions in C# and how do we handle them. Let us know your queries. We are happy to help. Happy Learning!! Follow our full C# Tutorial Index for complete series. please send me a mail for attachment.